Strong, hardy and long lived. 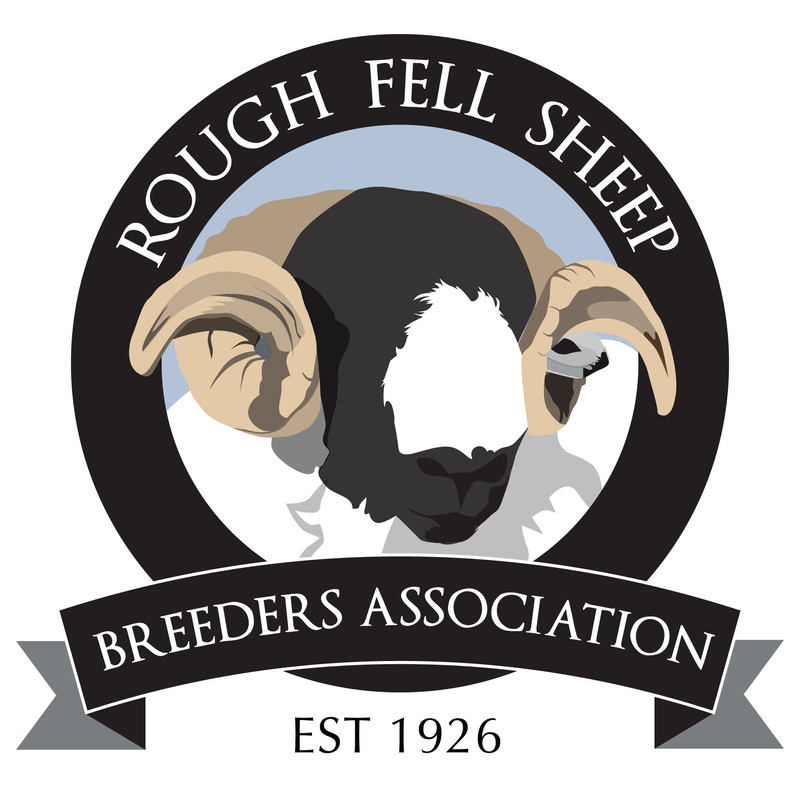 Excellent breeders of both mule lambs and prime lambs. The ewe is a perfect mother. 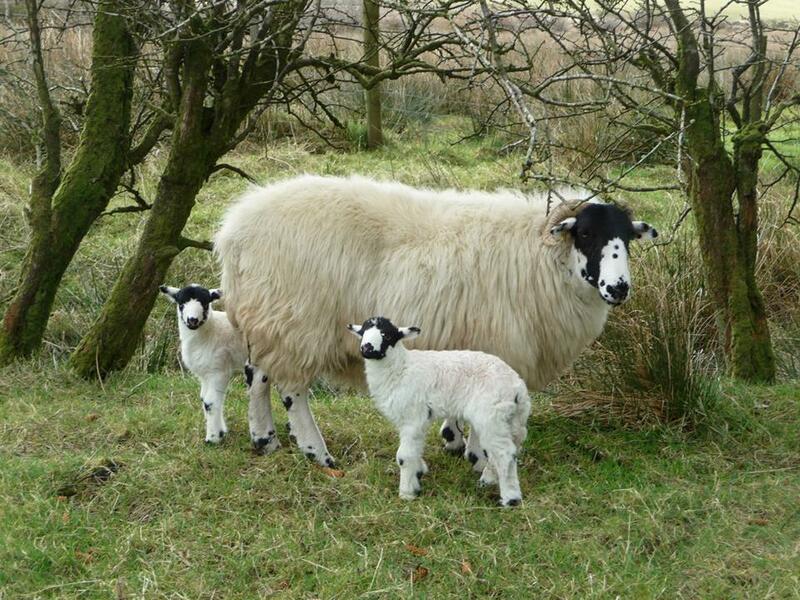 Ewes are excellent milkers and easily rear two lambs, many of which are sold from their mothers at 16 weeks. 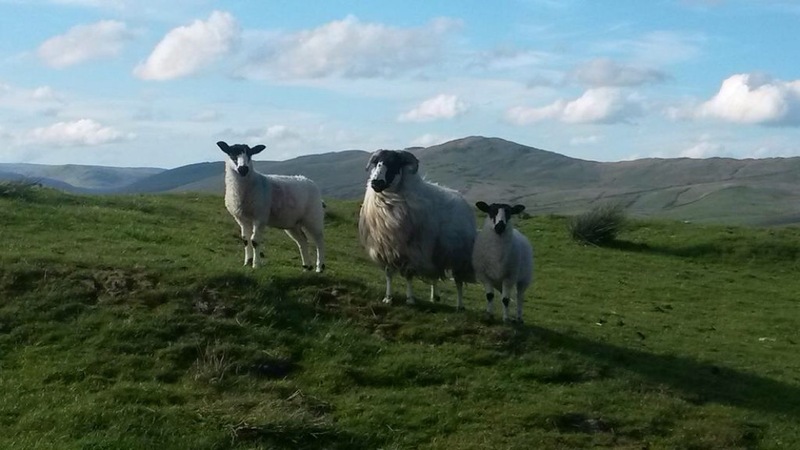 Both horned and cross bred lambs prove popular with butchers. The wool is a high quality medium grade valuable fleece.